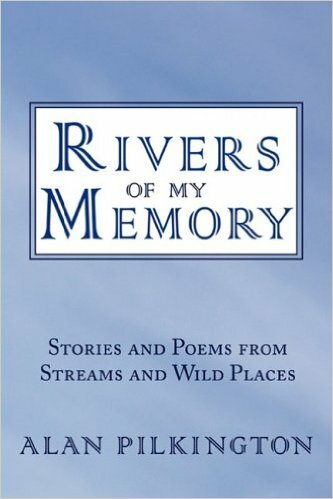 In this compilation of short stories and poetry centered on rivers, mountains, and wild locations of great natural beauty, novelist and avid outdoorsman Alan Pilkington shares the memories of the unforgettable times he spent as a young man on the banks of a mountain river outside of Melbourne, Australia. This is an excerpt from the book's introduction. Rivers of My Memory will touch anyone with a passion for the wilderness and who have rivers happily entwined in their memories. Copies of the book may be bought here. If you bring a copy to an NFA member meeting, Alan would be glad to autograph it for you.